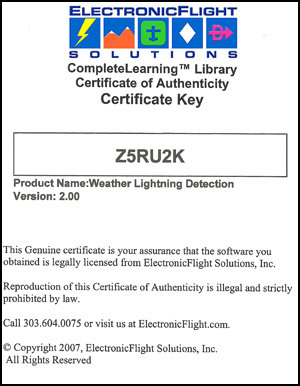 When ordering Certificate Key codes, please include the ElectronicFlight Solutions products you own (GPS, Autopilot, TAWS, etc.) in the Add Comments About Your Order box during checkout. 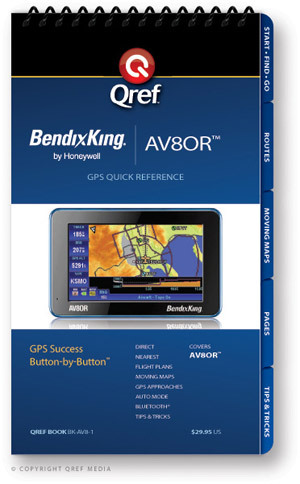 Each code is specific to the product and is used to to license a single computer installation. When the order has completed processing, you will receive an e-mail with the new code.